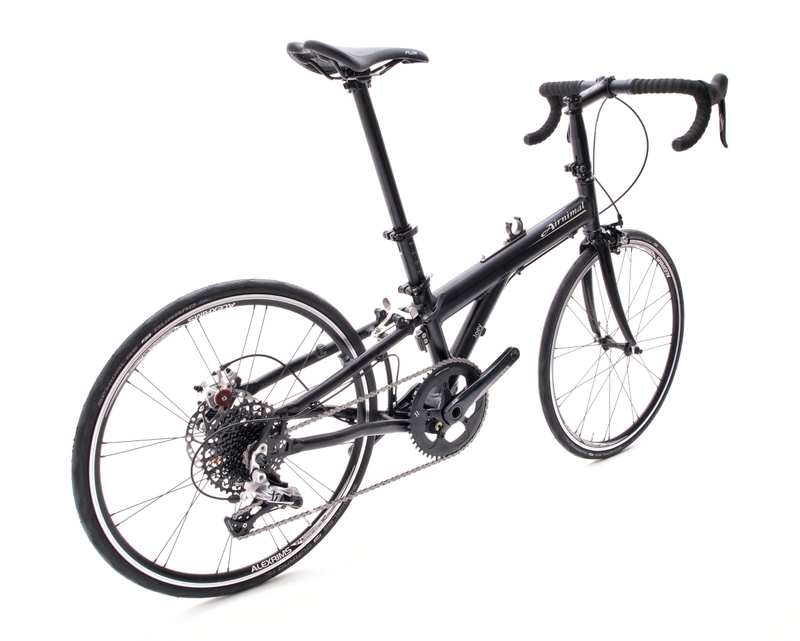 Already proving of interest to Airnimal owners, our sister company, Circe Cycles, has introduced a separable version of their Helios Tandem. 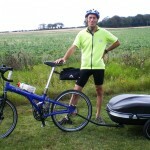 Tips for Flying with a folding bike. 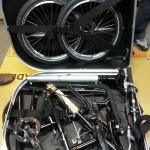 Flying with a bike is becoming increasingly difficult, but by travelling with British Airways and an Airnimal folding bike packed into its dedicated case, it can be straightforward. 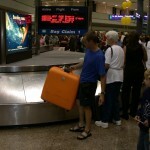 Singapore Airlines increases economy baggage limit to 30kg! 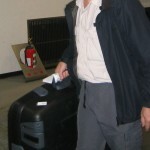 From Novemer 2013 Singapore Airlines has increased economy checked-in baggage limit to 30kg. Let’s hope other airlines follow suit. 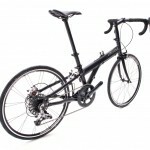 Airnimal Folding Bikes are designed and developed in Cambridge, the cycling capital of the UK, and are ridden worldwide. © Cyclecentric Ltd. Website Design.